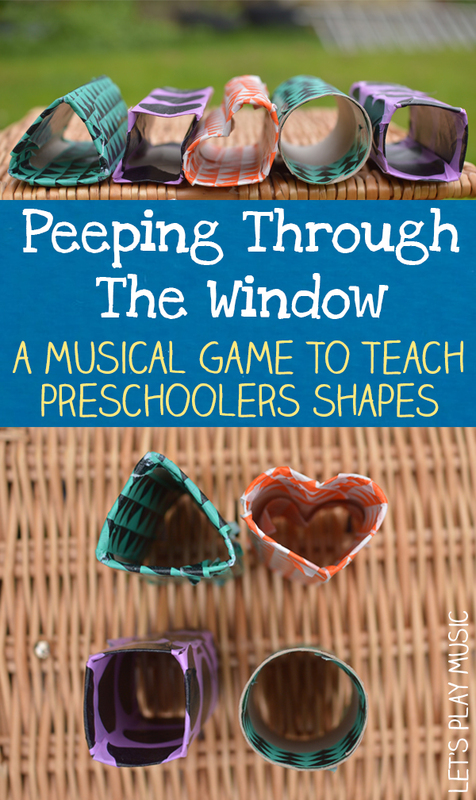 The Peeping Through The Window shape song is a musical guessing game of eye spy. 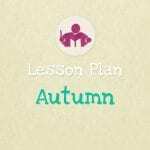 It’s great for building confidence and teaching how to recognise different shapes. Before you sing this shape song you need to make some different shaped spying tubes. These ones are made from recycled toilet paper rolls. Making them together introduces the different shapes and helps your child to recognise which is which. To shape them, squeeze and fold the edges. Three folds to make a triangle, four corner folds to make a square and so on. You can decorate them however you like. I used coloured tape which makes them stronger as well as helping them to support their new shapes. When the shaped tubes are finished, line them up and sing the shape song together. 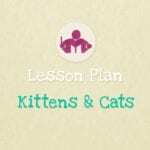 The first time you do this you can offer the tube and name it first to help the child learn each one. Later you can let the child choose which shape they want to peep through, or you could hide them in a cloth bag letting them pick one out at random. 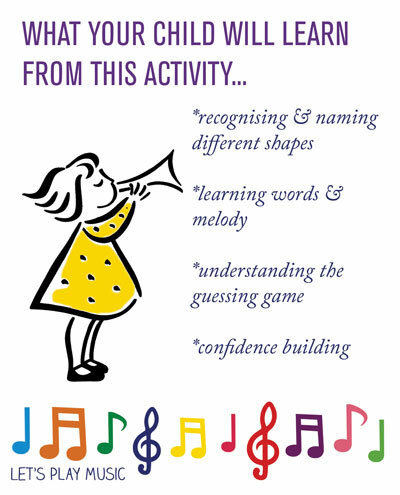 Once they’ve learnt the song and understand the concept, you sing the first verse and the child can answer with the second verse in the first person. 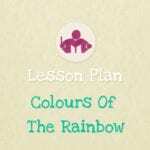 If you’re looking for more guessing games for preschool aged kids, check out our fun colour song and guessing game What’s My Colour? Is there a tune the song is sung to? This is too fun! I have to try this with my kids. Yes – it’s still in its heart shape now and I did this a few days ago now! I did have to pinch the corners quite hard initially, but I think that the tape helps them hold their shape too. Thanks for stopping by!